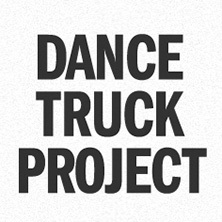 The Japan Dance Truck Association is announcing its next project, “DANCE TRUCK TOKYO,” which will take place in 15 locations throughout the Tokyo Metropolis, including the Tama district, the outlying islands, and the wards of central Tokyo. 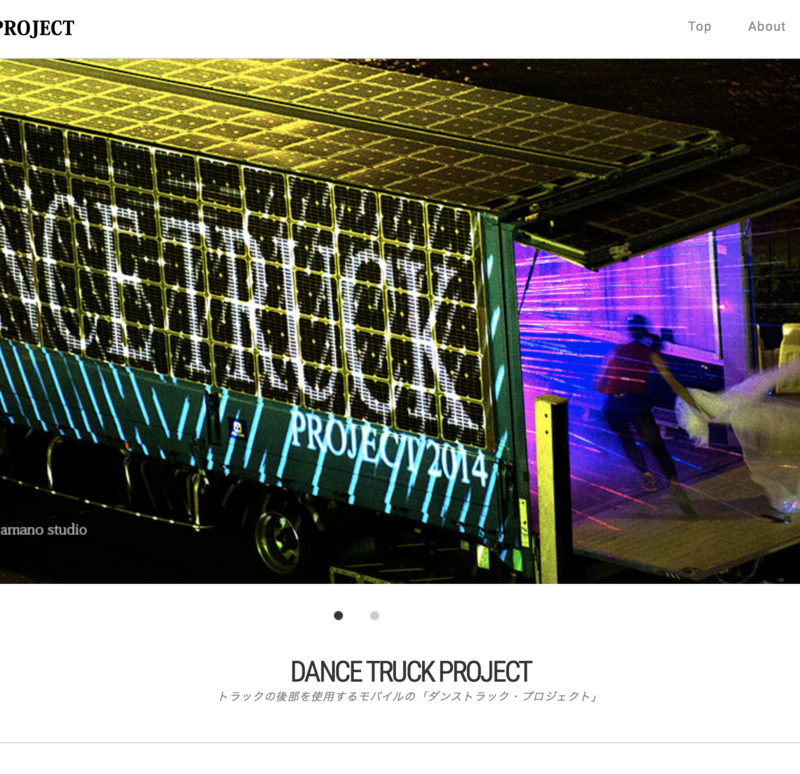 “DANCE TRUCK TOKYO” has been selected by the Tokyo Metropolitan Government and Arts Council Tokyo (of the Tokyo Metropolitan Foundation for History and Culture), to be a part of the “Tokyo Tokyo FESTIVAL Public Call for Project Proposals” (https://ttf-koubo.jp/en/). This festival will be celebrating cultural activities in all regions of the metropolis, starting from the fall of 2019 and continuing for a year. 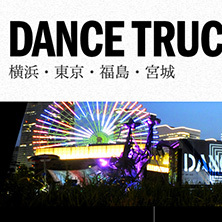 Tokyo Tokyo FESTIVAL is an initiative that will see a variety of cultural programs unfold in the run-up to the Tokyo 2020 Olympic and Paralympic Games, promoting Tokyo’s appeal as a city of arts and culture. 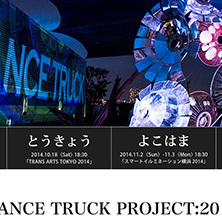 Having sought a wide range of ideas for projects that would become the core of the cultural programs for the Tokyo Tokyo FESTIVAL through a public call, a total of 2,436 project proposals were submitted from within Japan and overseas, of which 13 were selected for implementation. The 13 projects will be hosted by the Tokyo Metropolitan Government and Arts Council Tokyo, with the aim of creating a memorable program that will assist Tokyo in becoming a more creative cultural city in 2020 and beyond.